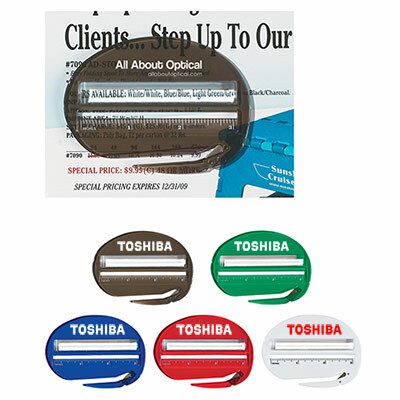 The personalized House Shaped Letter Slitter is a smart giveaway idea. Target audiences will notice your logo each time they use it. 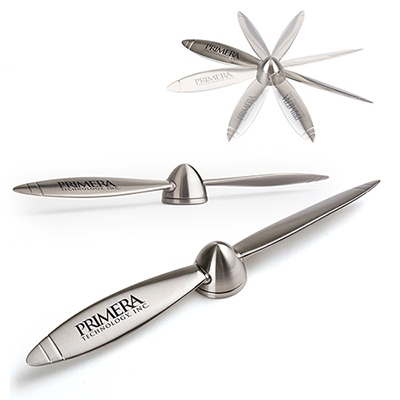 It comes with a protected steel blade that quickly slices through envelopes. These slitters are available in three solid colors –Red, Blue, and White. 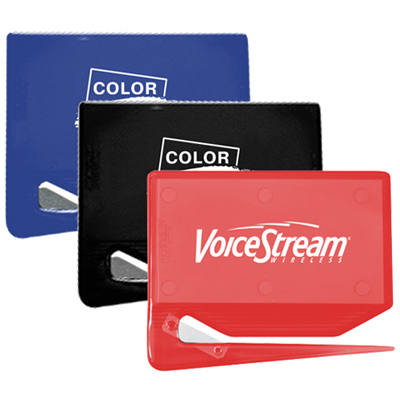 They are perfect to hand out at trade shows, conferences or offices. Place an order with us to get them at the lowest prices guaranteed!